This 2019 begins full of news and surprises. It’s going to be a great year that will mark a turning point in the history of Bacoa, you will soon discover why. The first of the novelties: as every year, we are going to expand our menu. 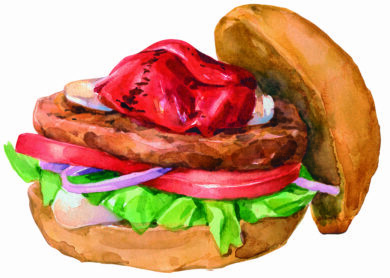 As an appetizer, we will have new extras for your burgers. From January 22, you can order the acclaimed goat cheese. We had to enter it in our menu after the hundreds and hundreds of requests we got in the last Burger Master and the success of the Special Christmas Burger. Another extra which is coming powerfully are the jalapeños. They’re spicy, but bearable and delicious! 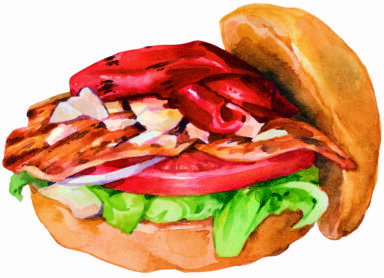 As a main dish, we present two new burgers, Montesa and Pollo Parma. 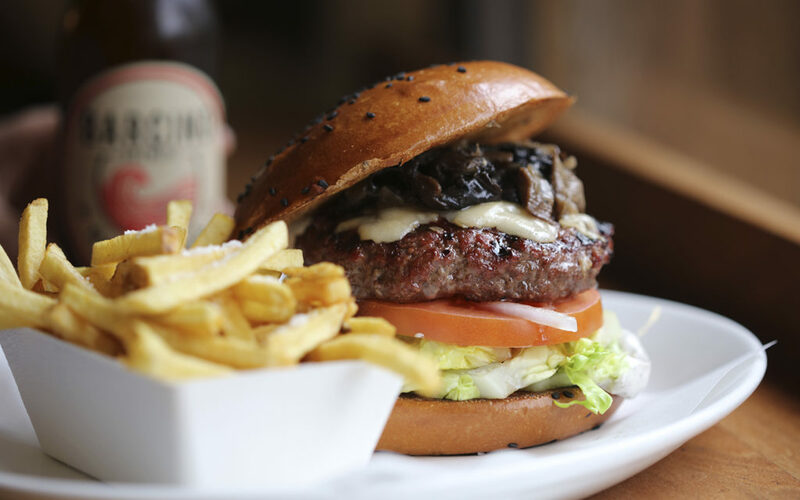 The Montesa, beef burger with truffle mayo, seasonal mushroom ragout and authentic Grana Padano cheese. 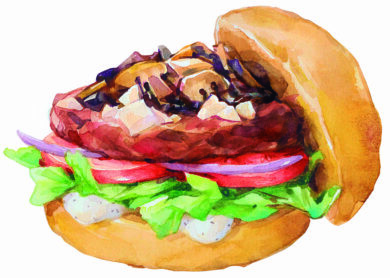 Tasty and delicate aromas that make this burger unique and premium. 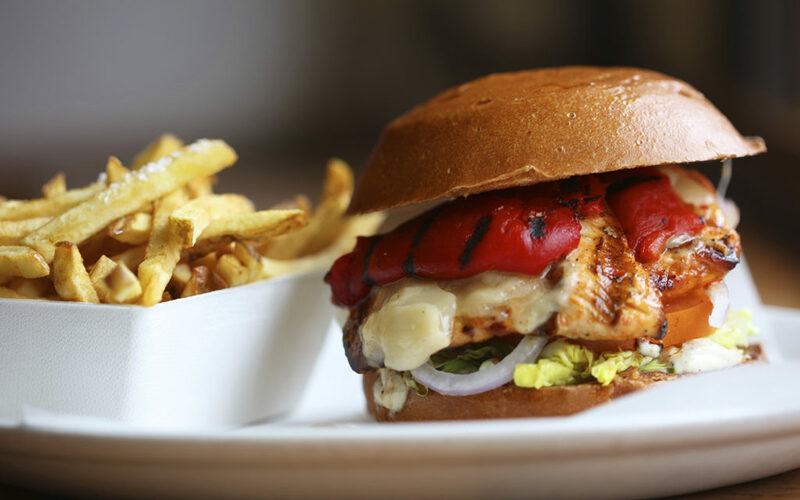 The Pollo Parma is a very top burger too, with marinated and grilled chicken, roasted red pepper and Grana Padano cheese. Very tasty, with the harmonic fragrances so typical of Mediterranean cuisine. And if you order a glass of organic white wine as an accompaniment, you will cry with joy! 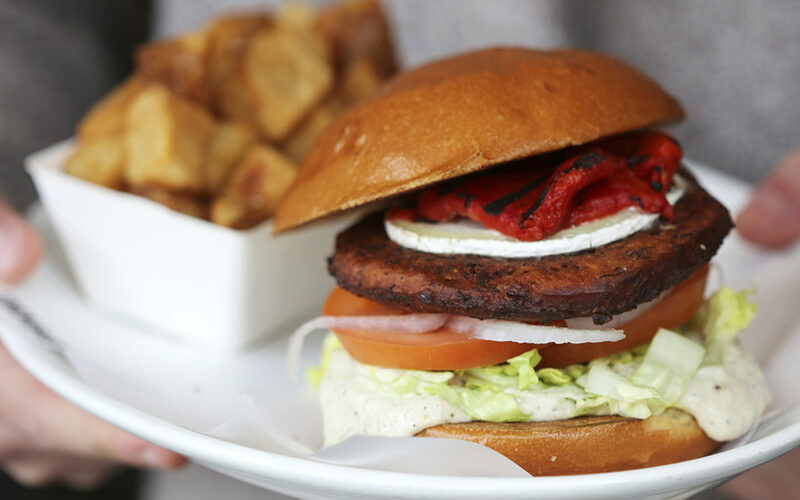 For ending, we’ve replaced the cream cheese with goat cheese in the Blackbean, which changes the name to Veggie Bean. You will find this and much more in our restaurants in Barcelona, ​​Madrid and Lleida. We hope to see you there very soon! Would you like to share it? Sign up to our newsletter. News, promotions, tastings of new products, events... and much more! Design & Art Direction by Folch. News, promotions, tastings of new products, events... and much more! I expressly agree to receive commercial communications from BACOA by e-mail.